Swinging From 140 Characters To Six-Second Videos, Twitter Launches Vine : All Tech Considered Twitter launches Vine, a video-sharing app that allows users to post succinct videos directly onto tweets. The app is reminiscent of Instagram and seems familiar at a time when animated GIFs are all the rage. Twitter announced its partnership with Vine, a video-sharing app that posts six-second videos onto a tweet, on Thursday, Jan. 24. As of now, the Vine app is only available for iPhone and iPod Touch users through the App Store, Twitter's blog announced — to be followed by other mobile platforms. Vine operates separately from Twitter, but the short videos are directly embedded into your tweets. You can sign up with your email or Twitter username. To shoot a video, you basically touch and hold your screen for the amount of time desired —a bar across the top indicates the remaining seconds, no more than six — to create loops, quick cuts or shoot a full video. It only operates from your back camera, not your front lens. 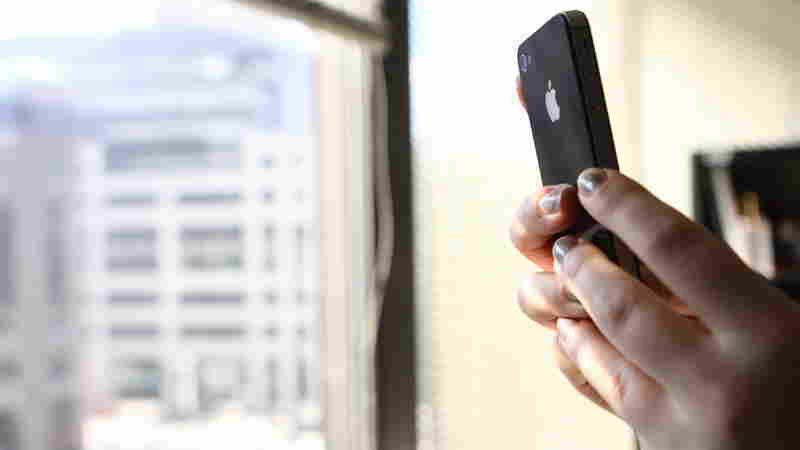 The video-sharing app exudes the Instagram feel — without the filters. You can comment, like and apply hashtags to your posts. Other features include an explore tab, to browse trending videos and editor's picks. You can link your Facebook and Twitter and search for those contacts. And since it's a sharing community, there's a flagging option too. Twitter's Vine app only lets you shoot from the back camera lens. There are plenty of other video options for Twitter users. There's the highly popular Cinemagram app, which allows you to mix photos and video snippet and apply filters, and Facebook's Poke app, which mimics another video and photo sharing app, Snapchat, and destroys messages upon an expiration time stamp. Twitter's video initiative looks a lot like animated GIFs, moving picture graphics that have been popular around the Web since their inception — you might have seen a few on cats or Honey Boo Boo. Vine's feed is already being populated with videos of dogs, employees at the workplace and food. 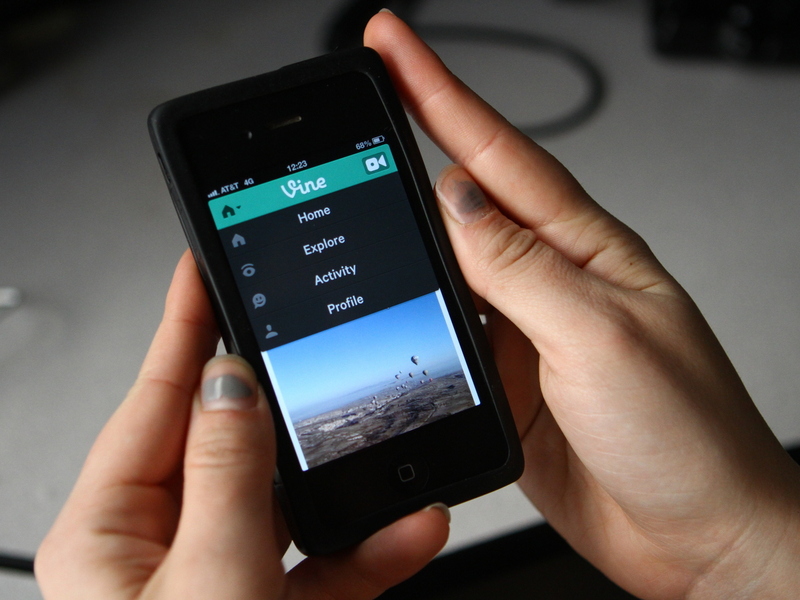 With so much sharing already going on, we wonder what people will be "vining." At its launch, you were able to search for Facebook friends, but since then, the function has been terminated. So far, there have been no comments from Twitter or Facebook, according to All Things D.